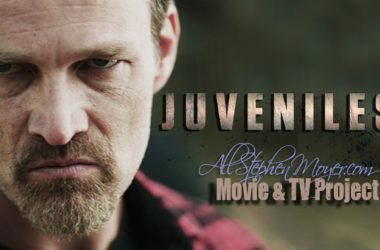 Last winter, we learned about Stephen Moyer’s role in the film “Juveniles.” We knew then that it was an “independent film” which means it has to be picked up by somebody to get distribution. CAA, one of Hollywood’s top talent agencies, represents the North American rights on Juveniles and will introduce buyers to the action thriller during the American Film Market. The American Film Market is where the global film industry converges in Santa Monica from November 4 – 11, 2015 for eight days of deal‐making on films in every stage of development and production, as well as screenings, conferences, networking and parties. With 8,000 industry leaders from more than 80 countries, 700 screenings and the industry’s largest Conference Series, AFM is the pivotal destination for filmmakers, producers, writers, distributors, financiers, industry executives, talent, the international media and all those who provide services to the worldwide motion picture industry. 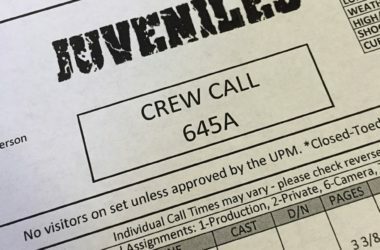 Juveniles, which is in post production, is a story about a long-dormant blood feud between two families which reignites when Lucas — a bright, college-bound young man — tries to escape a violent rural town but is first forced to avenge his father’s death at the hands of the vicious local crime boss. 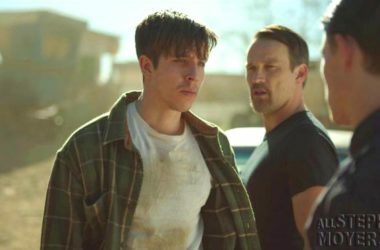 Rounding out the Juveniles key cast are Beau Knapp (Southpaw), Martin Henderson, Kathleen Rose Perkins, Nick Eversman and Jessica Rothe and finally, True Blood’s Kevin Alejandro. The film is written and directed by Nico Sabenorio and produced by Chris Miller with James C E Burke, Elliot Lewis Rosenblatt and Scott Disharoon. Executive producer is the Oscar-winning visual effects ace for Babe, Scott E Anderson. 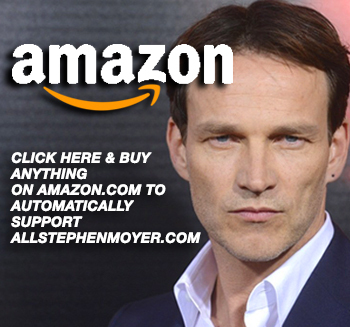 Let’s hope that Juveniles get picked up so we can have an opportunity to see Stephen Moyer in this film sometime next year, fingers crossed! 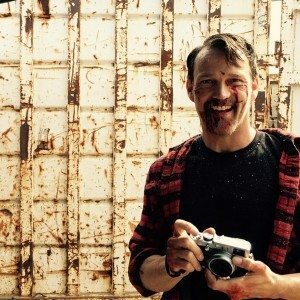 I am so hoping this film gets picked up. 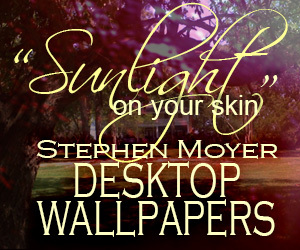 “Concussion” will be my first time ever seeing Stephen in a movie theater. 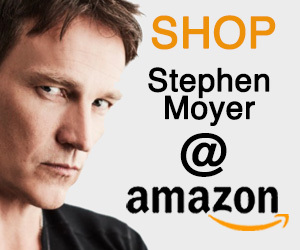 It would be fantastic to see Steve again on the big screen.